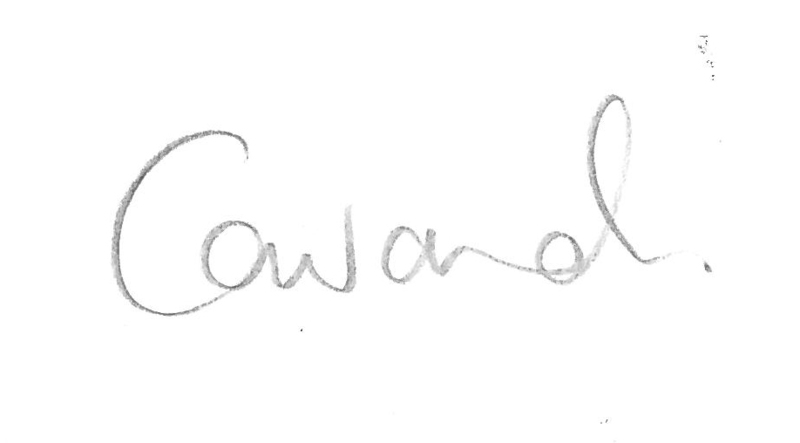 I have a signature shape for my logo for my artist's portfolio site. I need it converted into a nice texture to make it look like its drawn in charcoal or pencil or something like that. It also needs to be coupled with the word artist underneath in a copntrasting font which compliments the WP template fonts. Happy for the signature to be smoothed, tweaked or even replaced with a handwritten font if that's better!